Idaho will pay nearly $250,000 to the People for the Ethical Treatment of Animals (PETA) to cover the animal rights group’s legal fees, following a lawsuit over a rule that criminalized whistleblowing investigations of the meat industry. District Court Judge B. Lynn Winmill granted PETA’s request on Thursday, months after PETA’s successful lawsuit struck down Idaho’s controversial “ag-gag” law, which the court agreed violated the First and Fourteenth Amendments of the US Constitution. US law gives successful plaintiffs the right to seek the costs that they incurred in bringing a lawsuit involving violations of constitutional rights, and Judge Winmill awarded PETA and the other groups nearly every dollar requested. Joining PETA in the suit as plaintiffs were the Animal Legal Defense Fund, the American Civil Liberties Union of Idaho, the Center for Food Safety, the political journal CounterPunch and Farm Forward, among others. Governor Clement Leroy “Butch” Otter signed the “ag-gag” bill into law after a video surfaced in 2012 showing workers abusing dairy cows at Bettencourt Dairies, according to Boise TV station KIVI. The law made it punishable by jail time to film undercover at Idaho farms, but was struck down in August 2015. But there has been pushback from lawmakers over the exposés. 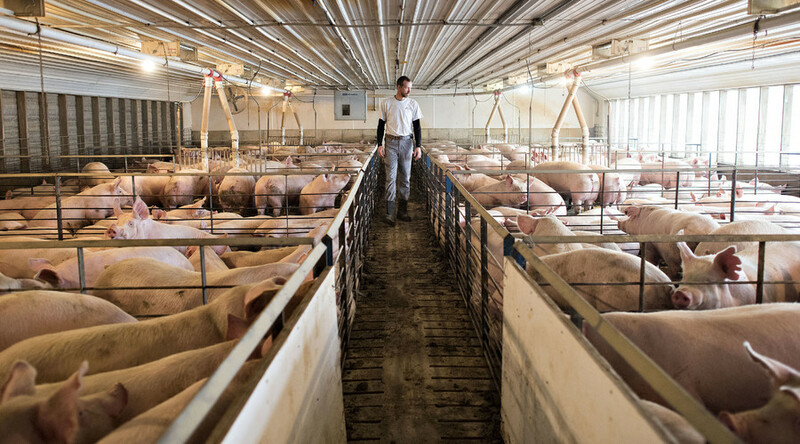 A growing number of states have passed laws seeking to intimidate or censor those who attempt to capture abuses or safety concerns on farms both small and large. Wyoming Governor Matt Mead signed one such law in March 2015, joining Utah and Iowa. North Carolina lawmakers followed suit in May that year.